Gov. John Baldacci today released his proposed supplemental budget that cuts $38 million out of General Purpose Aid to schools in the current fiscal year and $35 million out of next year – a plan that if adopted would put total aid to schools in the current year at $964 million and $911 million in school year 2010-2011. Other proposals ranging from changes in tax reimbursements to delaying state payments in some areas add up to another $100 million. Gov. Baldacci also put in a $35 million revenue placeholder in anticipation of increased federal stimulus money for the Medicaid/MaineCare program. 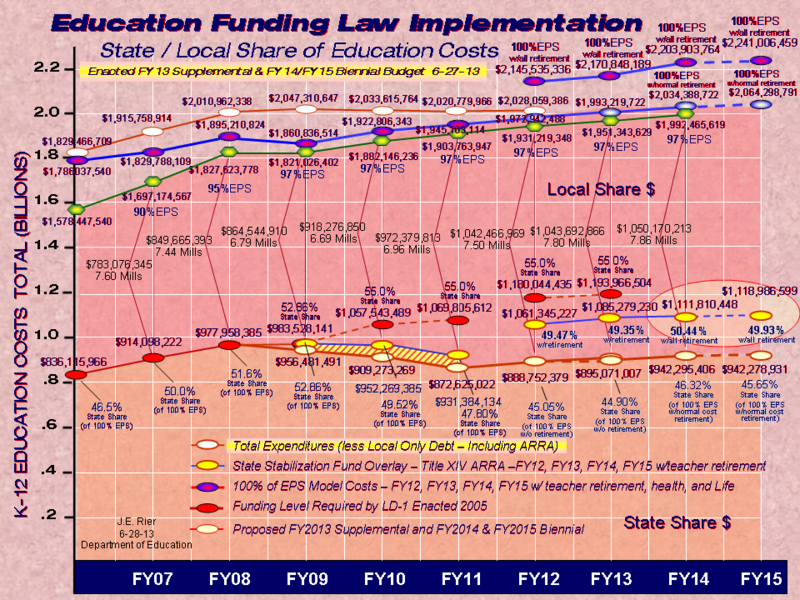 The cuts to K-12 education will require steps to be taken now in order to achieve savings. n Limiting tuition rate hikes for K-12 districts that tuition students out to other public or private high schools. The only schools that would be affected in the current school year are private high schools. Next year both public and private schools would be affected. Commissioner Gendron also is encouraging school districts to look at freezing salaries. “Wages and benefits are 60 percent of a district’s costs,” Commissioner Gendron said, adding a salary freeze should be considered. The supplemental budget must now go through legislative review. In the case of education, both the Appropriations Committee and Education Committee will weigh in on the cuts before a final proposal is presented to the full Legislature. The Legislature comes back into session in January. Education Commissioner Susan Gendron has cautioned that the state can only cut about $15 million more out of GPA in fiscal year 2011 before it puts federal stimulus money at risk because federal stimulus regulations say states cannot cut aid to education below 2005-2006 levels. 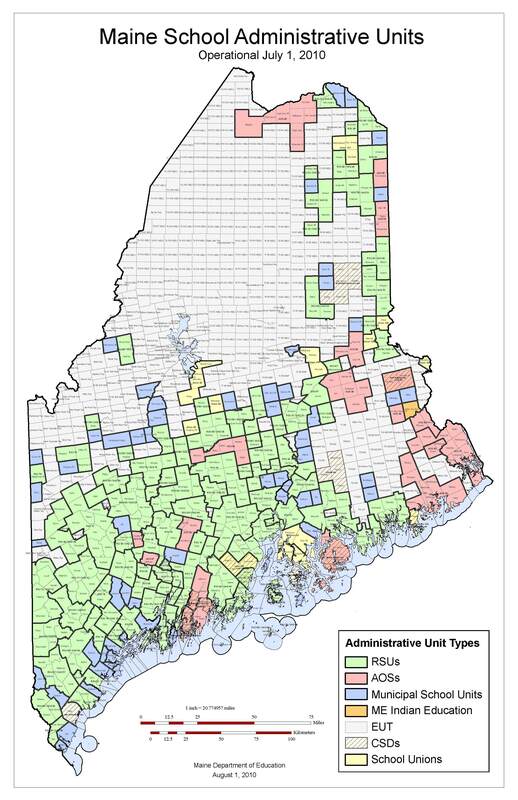 Maine was allocated $129 million of federal stimulus money for K-12 education that was spread out to fill holes in school budgets in fiscal years 2009, 2010 and 2011.